The girls are back to school, the outdoor pool at the Y is closed for the season, I spied turning leaves way up in the trees this week so you know what that means…it’s closing on fall and that means time to start up the projects. It’s not that we don’t have projects in the summer too…there has been brewing and woodworking for Charlie and sewing for me and the girls had the pain of assigned summer reading (seriously… The Scarlet Letter and The Red Badge of Courage…in the same summer??) . During the summer, there is more hang out time and lots of nothing, which is the way it should be…it’s also hot and even though we are lucky enough to have central a/c for the super hot days, I’d much rather spend summer days outside or hanging out than taking on a project. Well project season has officially begun at our house. Last weekend, Charlie re-placed the doors to our little shed where we keep the trash can and the snowblower/lawnmower in their off seasons…a creature I don’t want to run into in the dark had chewed through the bottom of the rotten door to chew through the trash can to get to the trash. Yay Charlie for tackling that project! I have also started the big project that I’ve been putting off for 4 months…painting the railing on the back deck…but that is another post for another day. 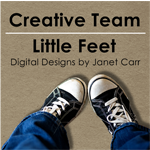 Today I wanted to share the project that was planned, executed and completed last week with a minimum of fuss and craziness (how often does that happen?) My pal Sara and I canned and froze 40 lbs of peaches. Yes, 40 lbs. The inspiration for this canning craziness was the 5 cases of canning jars that we were gifted by my mother-in-laws neighbor (at least a dozen turned out to be empty mayo jars but this is what we have left after the sorting)… I ordered up two boxes of large organic peaches from my farm coop, picked them up and two days later we were canning and freezing. Yes, 40 lbs. Sara came over last Thursday and we got to work boiling jars, skinning peaches, slicing and canning. I think we used every bowl in the house. The actual “canning” part of the process involves filling the jars with the cut up fruit, then adding the sugar syrup then processing the jars in a water bath for 30+ minutes …. Thank Goodness for the “Ball Blue Book of Canning” Grand Tally? 13 quart jars canned and 8 quart bags frozen peaches… ready to eat during those long cold days of winter! If you’ve never “canned” before, it’s really very easy. Sara and I laughed when we thought what our Grandmothers and Great-Grandmothers would think of us taking most of the day to to 13 quarts of peaches…they probably did that before breakfast! Hope you’re all having a great week and starting and finishing some of your own projects on your list! Cabbage – I have to be honest…other thank making coleslaw, I don’t know what else to do with cabbage, no one seems particularly interested in it cooked. Fortunately, it keeps well in the fridge so I need to do some research into this. Kale- Once again I tortured my children and made them eat kale the night I brought it home. 3 out of 4 humans liked it…the 4th choked it down under protest. Butternut squash-Luckily this also keeps so as soon as Thanksgiving is over, I will roast and freeze to use in recipes later. I did see an awesome squash / brussel sprout (?) recipe somewhere, will have to try and find it. carrots- These carrots are so good and so fresh, I’ve just been slicing them up into carrot sticks for snacks and to pack in the girls lunches. apples-Again, been eating these just as is. I am making an apple crisp for tomorrow (Thanksgiving here in the USA) but I am using up my older apples for it. beets- Today I’ll be making Roasted Beets in Ginger Syrup for dinner tomorrow but I will be using beets I have already roasted and frozen (making a valiant effort at cleaning out the freezers around here!) I may save these for cold beet / goat cheese salad. leeks- Will be slicing these and freezing for potato/leek soup or to roast with salmon, or both…I have a lot of leeks! cranberries-Ah one of my favorite sides !! Am making a cranberry sauce with maple syrup and pineapple for tomorrow…am combining w some frozen cranberries as well. lettuce – salad…other than those yummy chicken wrap things at PF Changs, I really don’t know what else to use it for! dried herbs- Pasta Sprinkle from the Herb Farmacy I love their herbs and have already used this for pasta sauce….I also love their Farmhouse Favorite…need to get some more of that! Love having a kitchen full of yummy things to cook! More on our Thanksgiving cooking soon! 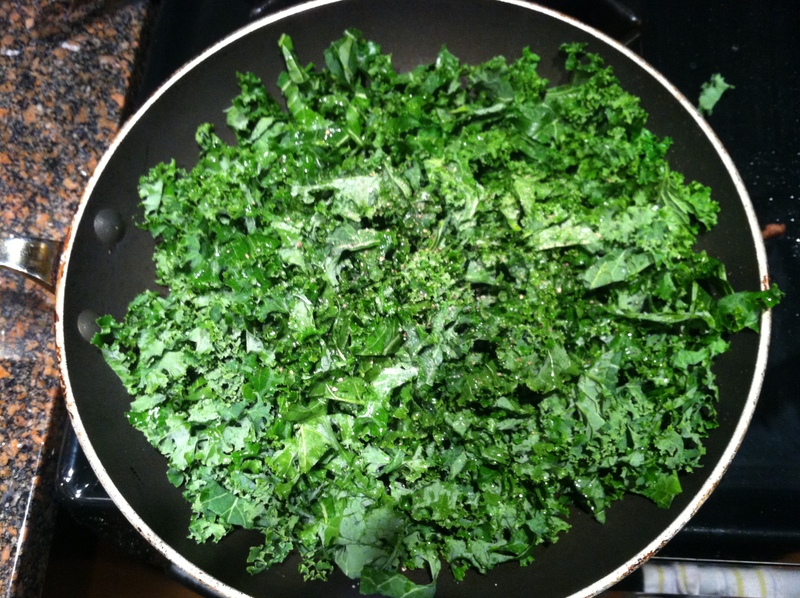 Kale…sliced fine, sautéed with olive oil, franks red hot sauce, salt and pepper until wilted – yum.. Carrots – multi-color rainbow carrots, don’t even need to peel them, just scrub and eat! 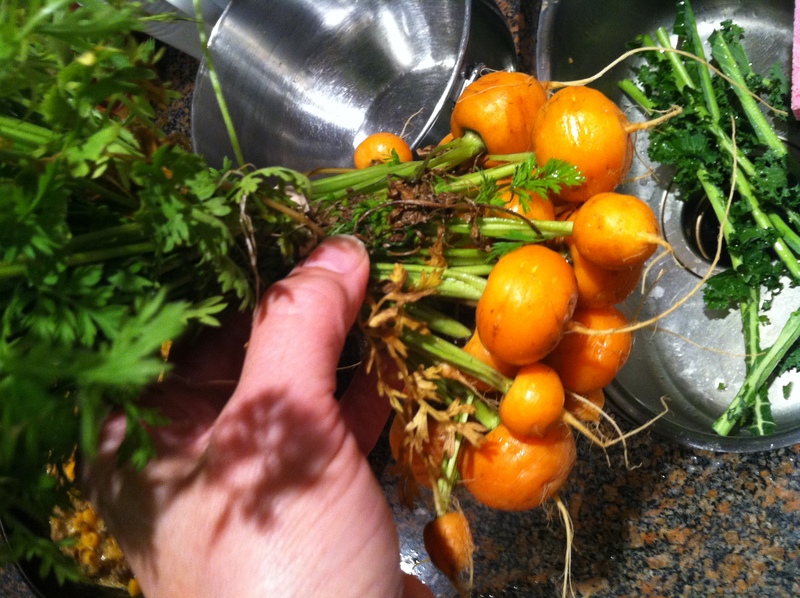 Carrots – tiny little round carrots, with stems on (bonus for the girls, they love them w stems on) so sweet and yummy we ate half for dinner right after they came home, then the girls took them for lunch the next day and finished them off. Boston Lettuce and mixed greens…no idea what is in the mixed greens but they are going to become salad … interesting flavors, definitely not what I usually make salad with! 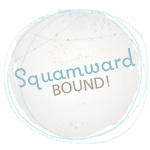 Squash…acorn and butternut, how did we get so lucky, two!! 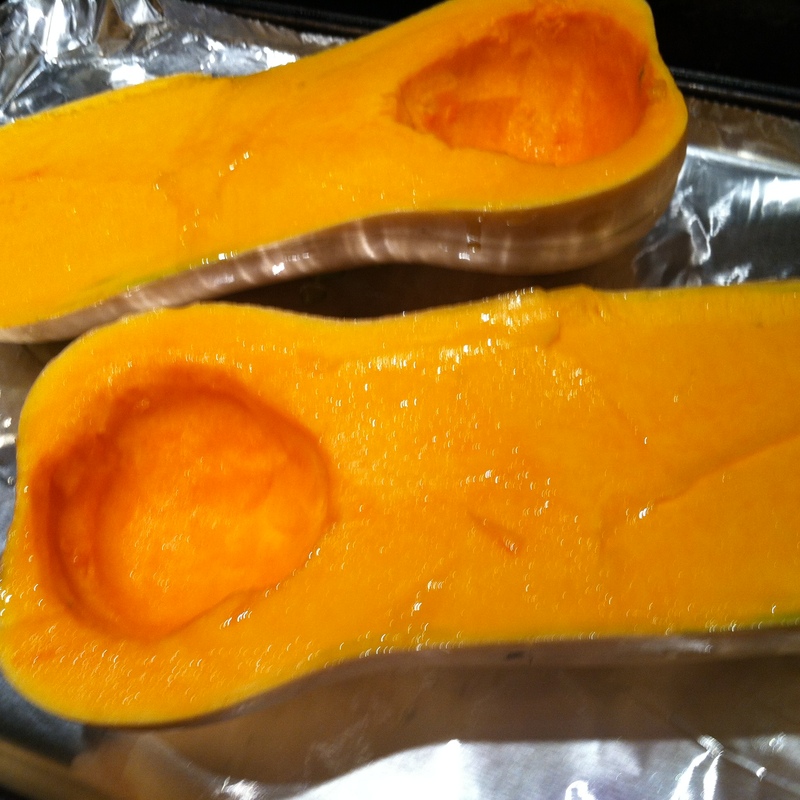 Love squash…maybe soup?? at any rate, I brushed it with olive oil and roasted it, then tucked it into the fridge for dinner. Still have a few more left, yay! Brussel sprouts…to which Lily said; “is there bacon too?” B.Sprouts, halved & sautéed in the pan used to cook the bacon (with a little water at the end and cover to steam)…my kids love it, who knew?! We have been members of the Farm Direct Co-op for years now. 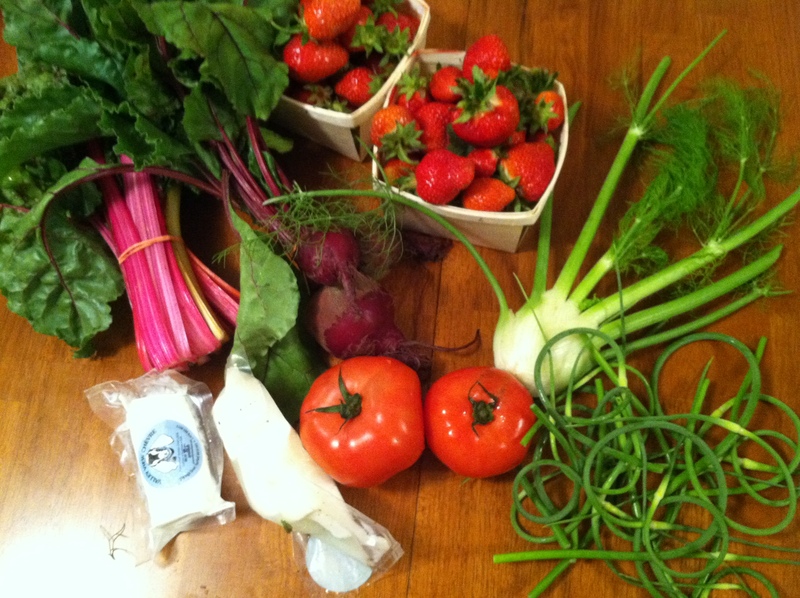 The whole family eagerly awaits June when we start to get our share of local farm fresh produce and cheese every week. No more picking through fruit that 1000 other people at Stop and Shop have touched (ick when you think about it) No more lousy lettuce that doesn’t last a week. 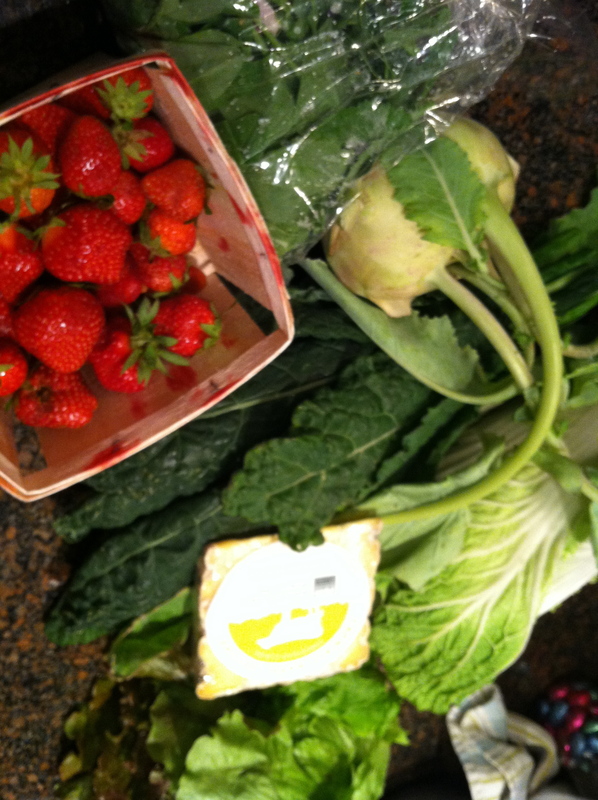 Just farm fresh goodness…that some of the time, I have no idea what to do with. 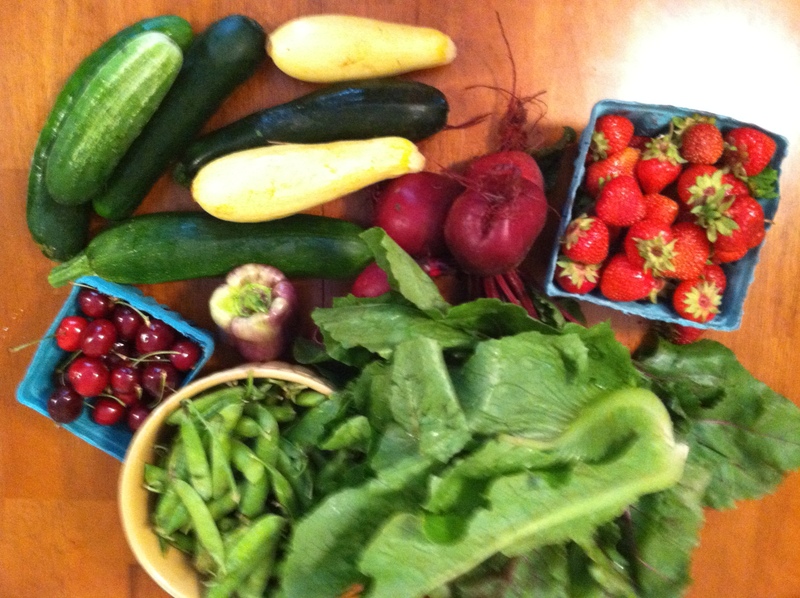 Now strawberries and shelling peas are a no brainer…wash and hull for the former, shell and steam for the later…but garlic scapes and pea shoots??? 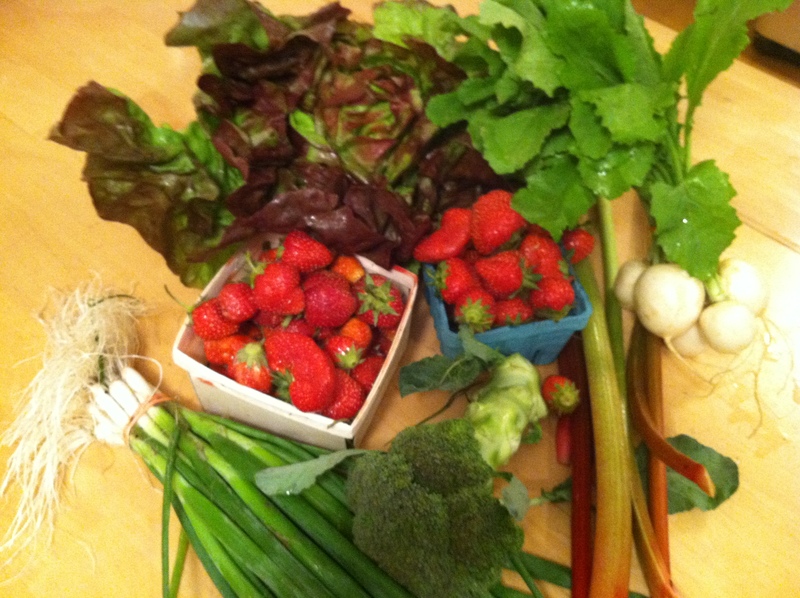 I am determined this year to use everything we receive in our share so I thought I’d share some of the farm goodness for June. Salad turnips – sliced and added to green salad, nice added crunch and slightly peppery taste but not as sharp as radishes. Rhubarb – 1/2 in this week’s strawberry crumble, 1/2 saved for another one a few weeks later. Fennel – had to wait patiently in the crisper until I found something to do with it last week…salmon with cabbage and fennel. Kind of not my fave since I don’t like licorice but recipe turned out great! Garlic scapes – the tops of the growing garlic plant, they get minced and used anywhere you want a little garlic flavor, sauteed over pasta, into pesto, tossed into salads or potato salad…they keep a long time in the fridge. Tomatoes – *sigh* yum first fresh local tomatoes that look and smell like tomatoes !! Sliced up and eaten plain or tossed into salad. Cheeses this week: Goat and Feta… part of the goat went into the beet and goat cheese salad and the Feta is still awaiting it’s ultimate fate. Strawberries – eaten out of hand and made into 2nd Strawberry Rhubarb crumble with leftover rhubarb from week 1. Kale – Tried Ree Drummond’s Panfried Kale recipe, and I don’t think it cooked long enough because the leaves were still kind of tough, and I didn’t have fresh garlic so I used dehydrated minced garlic…will definitely try this again. Kohlrabi – ??? OK I admit, a veggie that I have picked up and then languishes in the fridge for so long, it ends up getting tossed out months later (ick i know). Not so this year! With the help of my two veggie cookbooks, I sliced some to use to dip hummus…interesting and crunchy but not sure kids will go for it. I also chopped up the rest and added it to boiling potatoes to mash all together. It gave a nice flavor to the potatoes but I have a lousy potato masher right now so there were chunks of it in the potatoes which did not go over very well. Cheese: Carriage Barn Cheddar … snuggled nicely in the cheese drawer awaiting a quiet evening to dig into it whilst enjoying a bottle of wine with hubby. Oh boy! Hopefully the beginning of the big hauls at the Farm Co-op! Cherries – washed and eaten – yum! Cucumbers – sliced up to nibble on and tossed into salad. Have one lone small pickle I think could be for pickling left. Purple sweet pepper – I didn’t even know these came purple!! sliced up into salad, some leftover for addt’l recipes. Pea Shoots – ??? I admit I was a little stymied by these but a quick internet search yielded an entire website devoted to the lovely pea shoot!! (www.peashoots.com, who knew!) So pea shoot pesto was the order of the day, what we didn’t use, I froze. It was definitely pea-like but had a more delicate flavor than pesto made with basil…needless to say, the girls had plain pasta that night! 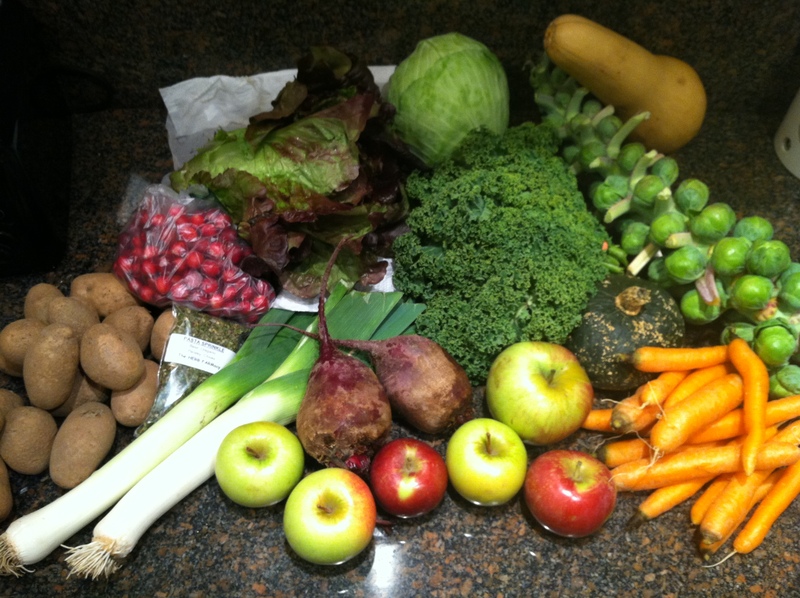 From Asparagus to Zucchini: A guide to cooking farm fresh seasonal produce by the Fair Share CSA Coalition. I love this book, it’s organized alphabetically by veggie (or fruit) and gives really good directions for storing the produce, something I definitely need to know more about. Farm Fresh and Fast Cookbook by the Fair Share CSA Coalition … I just got my hands on this one and I love how it’s organized and the recipes will appeal to my not-veggie-loving-girls!